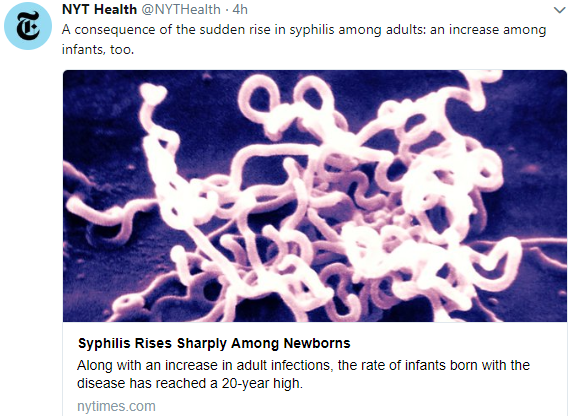 Pediatric gastroenterologists/hepatologists need to consider syphilis in infants with elevated liver enzymes and/or cholestasis. This entry was posted in Pediatric Gastroenterology Liver Disease by gutsandgrowth. Bookmark the permalink.